You should never drink and gamble, but you should always smoke weed before gambling. If you are near the Mukilteo area, then stop by Puget Sound Marijuana pot dispensary, one of Washington’s favorite weed shops, and pick up some of your favorite marijuana strains. Get as stoned as you can get, then visit one of the three casinos below for a night you won’t forget. 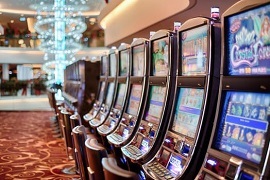 Just think about walking around the casino high out of your mind, the lights will go right to your brain, you’ll melt into the clear sound of the music, and you may just end up going home with some extra cash. 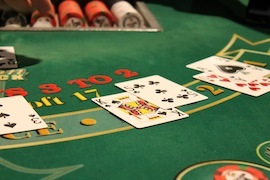 Visit Royal Casino for some poker, pai-gow, blackjack, and many other tables, and when you are done gambling, visit their restaurant for some impressive food. This casino is located minutes away from Puget Sound Marijuana shop, so you won’t be too far from your number one place for pot. There’s no need to go to Vegas to gamble, as this casino features the Vegas-style table games in a NYC-themed casino. Pick up some edibles, pre-rolls, or flowers from Mukilteo’s most reputable pot shop, Puget Sound Marijuana, and gamble the night away. When you’re done gambling, visit their Asian restaurant, then walk the food off by the water. 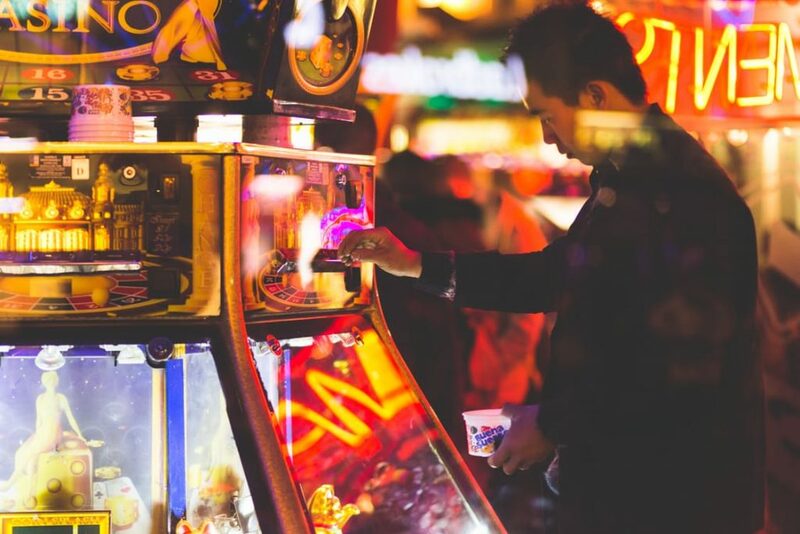 You won’t have to go too far looking for your new favorite gambling spot, Silver Dollar is located right inside a strip mall not far from Puget Sound Marijuana. Just smoke some OG Kush or your favorite weed strain, play some poker, and walk around the strip mall. There’s absolutely no way you’ll get bored there. 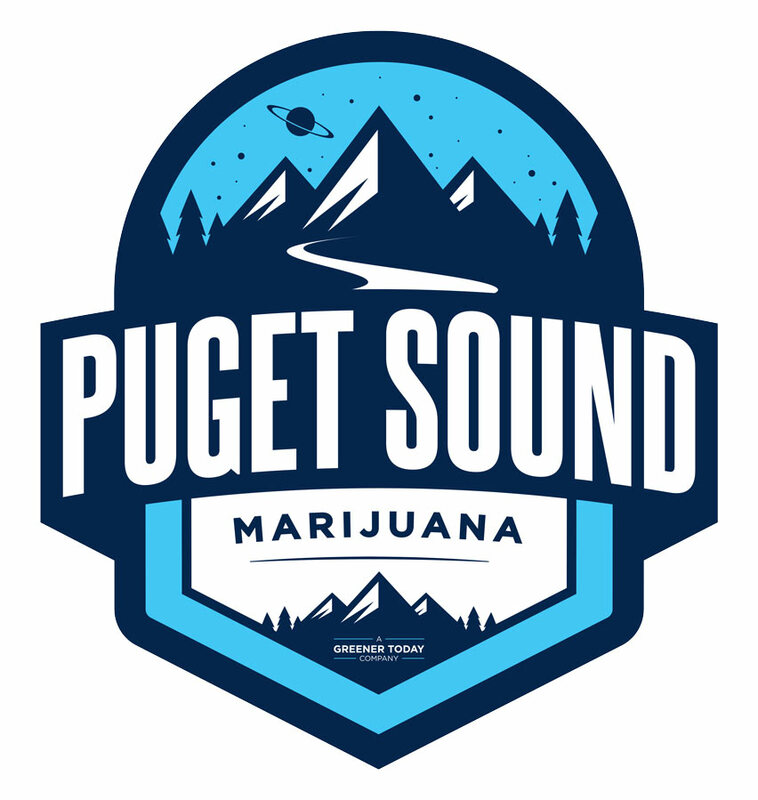 Puget Sound Marijuana serves Lynnwood, Mukilteo, Everett, Mill Creek, and much more. Their marijuana experts will be thrilled to help you with your medical or recreational weed purchase. So stop by to pick up some of Seattle’s finest pot, and take a cruise to one of these casinos to make the night count.